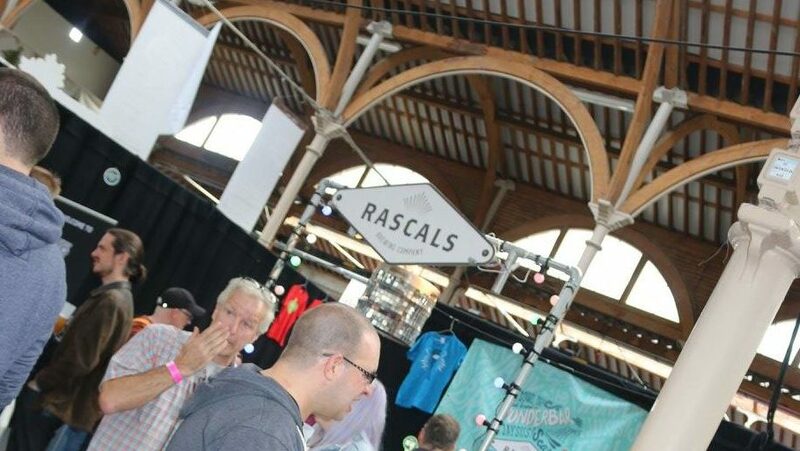 Had you asked anyone working at one of the 50+ brewery stalls at the Irish craft beer festival how profitable the event was you may have been surprised by the answer. Responses generally land somewhere between ‘Not very’ to ‘Not one bit’. Although maybe that wouldn’t surprise you. By the time you consider the price of admission for the breweries, cost of stock, the flamboyant bars that are designed to attract your attention, and the very expensive equipment that transports the liquid from kegs to your branded plastic cup, it all starts to make your 3 euro tokens feel rather meaningless in your endeavour to support your favourite brewery. So where is the benefit in this giant showcase of Irish beer, if your pockets are lighter and the breweries are no heavier? The answer is to be found at the festival itself, specifically in its size. 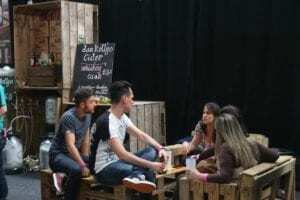 A report commissioned on behalf of An Bord Bia shows that craft beer consumption is set to rise to 3.4% this year, which is up from 2.5% last year. They may seem like small numbers but at a nearly 50% increase year over year it implies that 2018 will see us at 10% of all beer sales being craft, and 23% by 2020. 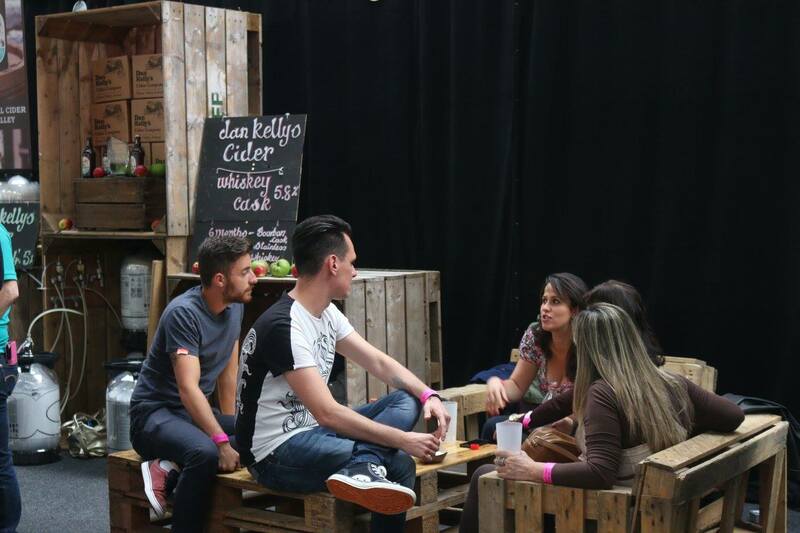 It’s festivals like the RDS festival the weekend just gone that help to facilitate this growth in the industry. 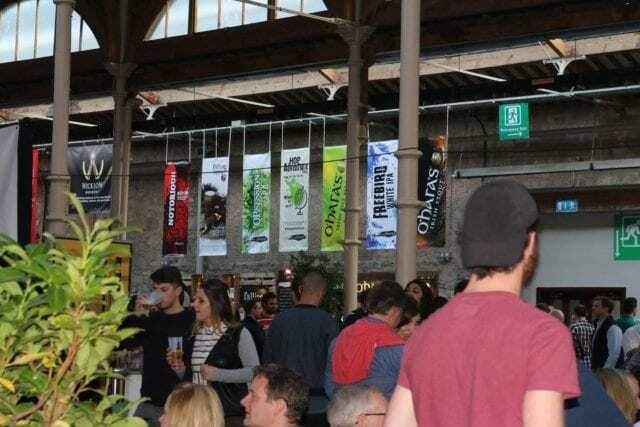 A fun event where the brilliant minds and personalities behind some of the best beer in Ireland display their latest and greatest to a crowd that, for the most part, has little bias towards the badge in front of the beer. It’s also where people in the industry discover that some of their negative bias towards breweries might be unwarranted, (hello Francis’ Big Banging’ IPA). The beer is great, the food trucks are delicious, but the real joy is in the sense of community that these events inspire. A huge group of people that only know each other through the hobby of enjoying good local beer, and an even larger crowd of people that will hopefully make up the larger numbers of craft drinkers in the coming years. When you struggle to walk 10 feet without bumping into someone who knows your first name, you’re reminded that you’re involved in a hobby that not only gives you the joy of discovering a great new beer every now and then, but also the pleasure of sharing a mutual interest with so many new people in the same room. Myself and the team at IdleWild try our very best to recreate this atmosphere each day. 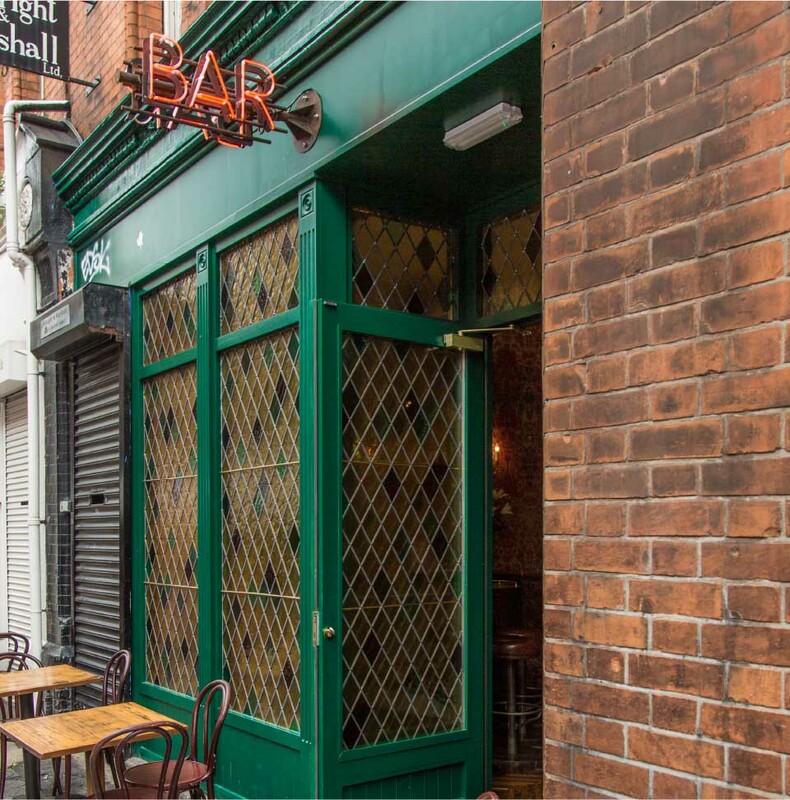 Stop in to try a new beer and have a chat, learn about Irish beer, and get the dates for the next big craft beer event.